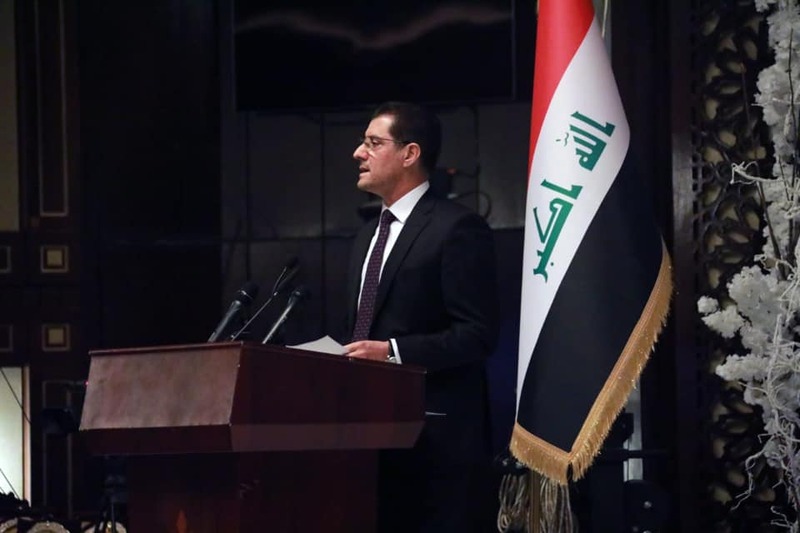 The Minister of Planning, Dr. Nouri Sabah Al-Dulaimi, announced on Sunday the launch of a national initiative to adopt promising Iraqi patents and invest them in the public and private sectors as he seeks to achieve the vision of the Ministry for Development and Sustainable Development of Iraq 2030. Dr. Nuri al-Dulaimi formed a committee of the Ministry of Planning to follow up the registered Iraqi patents, assist inventors in registering what is not registered to ensure their rights, and see what can be invested from these inventions, after addressing the concerned government agencies and private sector entities. Stressing the importance of unifying the efforts concerned to follow up and sponsor the creators, and provide all the means to develop them, and adopt their projects and investment of the most effective, to serve Iraq, and the development of the national product, calling for communication with the skills of Iraqi expatriate, and invited to return to Iraq and contribute to its construction , And building a new generation of competencies, stressing the importance of strengthening memorandums of understanding to develop local Iraqi expertise.